Over the past few weeks, amongst the holidays and the snowstorms, there has been a surprising amount of news about early education funding in the state. Most recently, Governor Snyder signaled he's going to ask for more preschool funding in his budget this year. 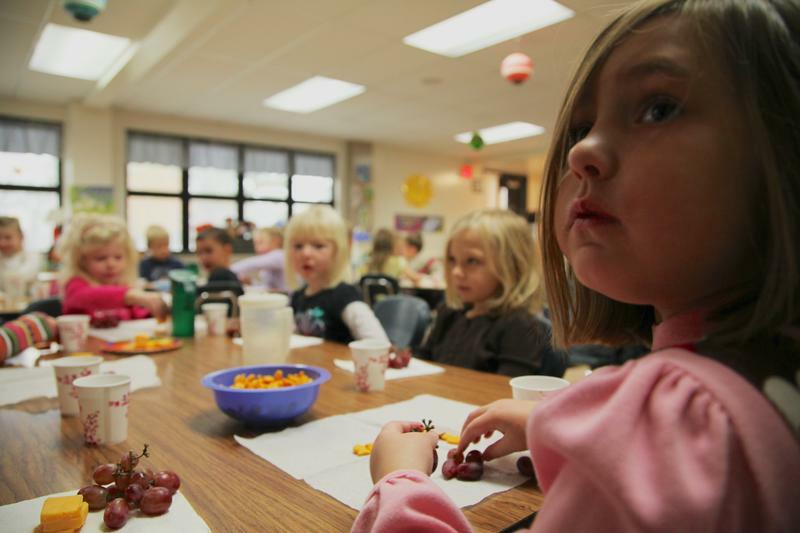 That money would be in addition to the $65 million in funding for preschool the state the legislature approved last year. Inside a brightly lit ballroom in East Lansing last week, hundreds of early childhood educators from around the state sat at circular tables for an annual strategy meeting. Usually, it’s a meeting to talk about how to get politicians to pay attention to preschool. But this year, it was clear the politicians are already paying attention. Susan Broman, the leader of the state’s Great Start Readiness Program, stood at the podium and summed up what many people in the room were feeling. "Early childhood’s time has come," she said. Clarification: We've updated the story to make the funding comparisons more clear. 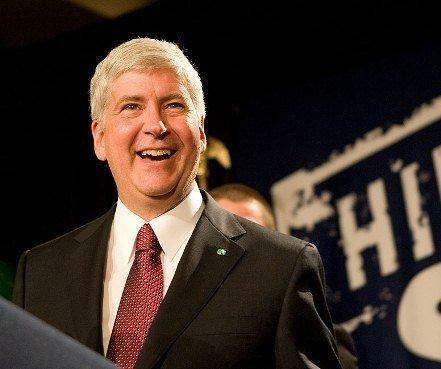 Governor Snyder covered lots of ground in his State of the State speech last week. As we pointed out on our blog last week, he listed off a number of priorities he wants addressed this year – everything from fixing the state’s crumbling infrastructure to reforming no-fault auto insurance to pumping more money into early childhood education. But not all priorities, it seems, are created equal. When it comes to modernizing the state's ailing infrastructure, Snyder called for more than $10 billion dollars in new taxes and fees over the next decade. He called it the "toughest single issue" of 2013, but something that must be done. 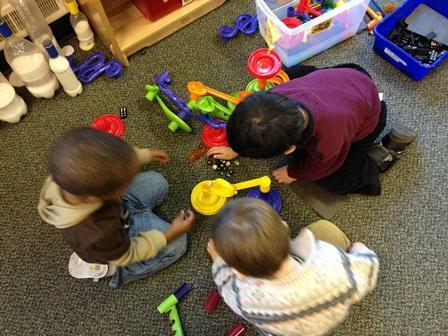 Gov Snyder calls for more early childhood funding, but is it enough? 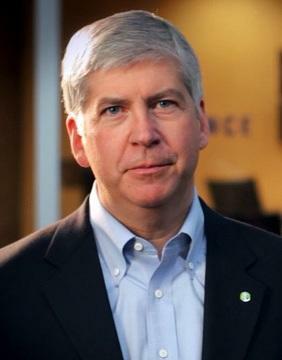 Early childhood education got a shout out from Governor Snyder last night in his annual State of the State speech. But was it a big enough shout? Tuesday night's election results not only offered President Barack Obama a second chance to get the economy moving, it also allowed his signature policy to stay in tact. 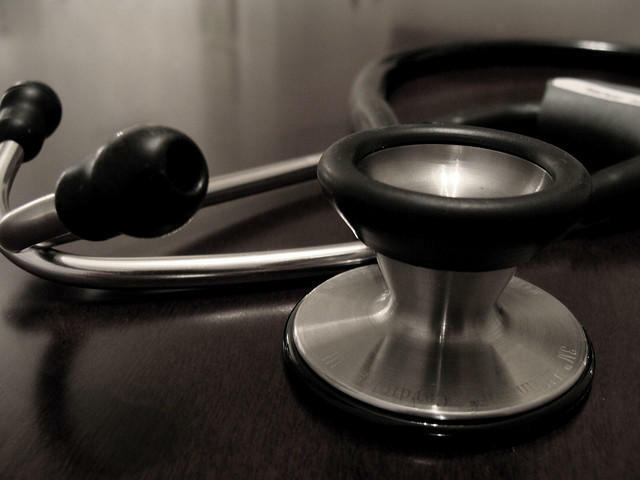 Even though the Affordable Care Act - aka Obamacare - was modeled after Romney's own health care law in Massachusetts, the former Republican challenger vowed to begin efforts to repeal the bill his first day on the job.